Nearly two years ago, Chevrolet launched a brand-new program for Chevy truck and SUV owners: “Truck Legends.” The program rolled out in Texas before moving nationwide in 2017 and recognizes faithful owners with a host of perks. Basically, it’s one big “thank you” from Chevrolet to loyal owners. And the brand should do the same thing for Chevy Camaro owners. Thus far, it appears the Truck Legends program has been a success and Chevrolet has quickly moved to turn regular owners into brand ambassadors. Just recently, Chevy invited members of the Truck Legends program to drive the 2019 Silverado 1500. Owners walked away enthused over the chance to just drive the truck and chat with Chevy executives and representatives. Now, imagine the same kind of attention paid to Chevy Camaro owners. Like truck owners, Camaro owners are an enthusiastic bunch with stories to tell at every local car show and gas pump. 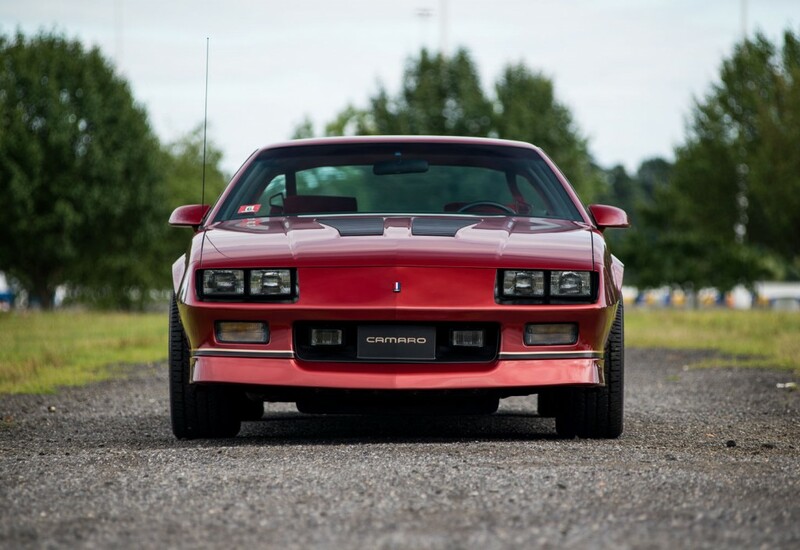 And at a time when the sixth-generation Camaro appears to be just putzing along, a “Camaro Legends” program could be a real shot in the arm to begin a grassroots campaign to help the brand expose itself to word-of-mouth marketing. Truck Legends gives members access to exclusive apparel, NASCAR races, concerts, MLB games and drive events like the 2019 Silverado event recently. It’d be fairly easy to emulate the program’s success with the Camaro. Perhaps it could expand to the Corvette, but the Camaro is a better candidate to us. Chevy’s credentials to enter the Truck Legends program aren’t lofty, either. An owner must show 100,000 miles or more on his or her odometer or have purchased or leased two Chevy trucks in their lifetime. Chevrolet could easy tweak these qualifiers for a “Camaro Legends” program to better for the specific car. Car people talk, and even if the program didn’t sell more Camaros, it might bolster the same kind of loyalty Mr. Sinclair spoke of. GMC is saying they’re a professional brand, but with only Chevy quality for the most part, the interiors are pretty much the same. The profit margin is high and yet the Ultimate customer only receives Chevy quality on the Denali Ultimate’s interior. I’ve been buying the Ultimate every year, and they’re should be some type of reward program for such customers. I’ve ordered my 2019 Denali Ultimate already, but this maybe my last year. I feel as I’m paying for the best and getting average, especially on the interior, again average Chevy quality in the Ultimate. GM I buy Buick for my wife and you’re about to lose a once loyal customer to the competition. Tired of paying for the so called Ultimate with only Chevy quality, it should be Cadillac quality for the price. I agree Dan, need to support long time Camaro owners. 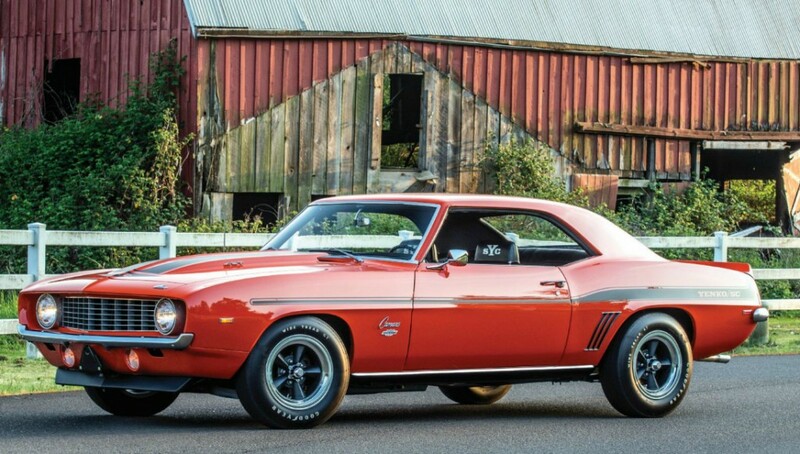 My first Camaro was 1972, and I’ve had them and modified them ever since. Camaro does not need a rewards program. The only thing the Camaro needs is BETTER STYLING! This car is not going to be successful when you have a first gen-looking body attached to a truck front end! Why is an antiquated Challenger outselling Camaro? STYLING!!!!!!!!!!!!! Wake up! Camaro should be treated like the Corvette. Especially the SS and up just like the Z51 and the Z06 . These are like a custom and not the run of the mill cars. Corvette is run of the mill. They build 30-40 THOUSAND each year. Camaro produces double those numbers each year.